A common question every client must wonder: “How long will this whole thing take before it’s all finally over?” Lawsuits usually revolve around some significant event in a person’s life, usually an accident or injury or other event that will have a lasting effect. Thinking about these issues can be mentally and emotionally draining. Legal problems can be stressful and sometimes feel like they are all consuming of everything going on in your life at that moment. If I have any consolation at all to those trudging through a legal event of their own, it is to take solace and sanctuary in the fact that your attorney is your sword and shield, your eyes and ears, and that you can (and should) just let go and everything will be alright. Of course, in order to have that consolation, you need to hire counsel. But that is the benefit of having an attorney: the ability to sleep at night knowing that this case is someone else’s burden (for now) and that the work is being done to obtain the best outcome possible. Now that you have hired counsel, you still need to have an idea of how long your case is going to take. This is important for several reasons, but chiefly among them is so that you have a realistic expectation and that you can plan your life around it accordingly. I will do my best to present an accurate overview, but I must emphasize that predicting lawsuits can be very hard. Here are two reasons why. First, every case is different. Each case has its own cast of characters: witnesses, bad actors, victims, etc. And each case has its own storyline: the circumstances of the event. And then you have to deal with whatever evidence is available (or not available) to prove this story line. Yes, I can fall back on prior experience with a similar storyline, but those little details (such as the characters, etc) will always differ and those differences will pepper the case with different outcomes. The second reason why predicting lawsuits is difficult is because humans are involved in the decision-making. Some people involved (i.e. insurance adjusters and attorneys) may want to settle a case sooner than later. Or you may have a case where those same decision-makers (i.e. insurance adjusters and attorneys) see an advantage in taking the case to trial, or at least waiting until closer to trial before settling. And I’m not yet referring to substantive reasons (like the evidence/witnesses involved); I’m just referring to personalities and other idiosyncrasies. When I file a lawsuit, I do not know who will be the attorney on the other side. I also do not necessarily know which insurance company or insurance adjuster will be representing the defendant. I have had cases that settled quickly for no other reason than I happened to get an insurance adjuster who just wanted to get it over with ASAP. I’ve had the exact opposite experience, as well. Some insurance adjusters/defense attorneys want to put up a fight and some want a quick resolution. You never know who is going to be on the other side until you file that lawsuit. But it is these x-factors that must be considered as you review this synopsis of how long cases typically take to resolve. Obviously, a case that goes to trial will take longer to conclude than a case that settles in the very beginning. A personal injury lawsuit can take as long as two years (and sometimes longer) to get to trial. So the question becomes, do you have a case that is more likely to go to trial? Cases where the loss/damage is not covered by insurance are more likely to go to trial. My experience has been that disputes between purely private parties – where no party is covered by insurance – are the most likely to go to trial. That is because those parties may dispute the actual facts of the event, with one party completely disputing liability. For example, a defendant may dispute that he is liable for the alleged actions causing the damage. He may want to go to trial to assert his defense. However, in a scenario with insurance coverage, the insurance company can go around this person and just declare liability. That way they can move on to arguing over the amount of money to pay instead of arguing whether they are liable at all. It is for these reasons that cases that do not involve insurance coverage are also the least attractive cases to most attorneys. It’s hard to find a lawyer to take case where there is no coverage for the loss, as the probability of collecting drops drastically. Cases where the defendant has insurance coverage – the vast majority of personal injury lawsuits – often settle before trial, and quite often even settle without the necessity of filing suit. Cases where the loss/damage is covered by an insurance policy have a greater chance of settling, but will still go to trial if liability is not obvious or if the parties cannot agree on the amount of damage. But even when there is insurance coverage, cases still go to trial because the defendant or insurance company perceives a better outcome a trial. If the Plaintiff is demanding too much, the defendant may choose trial, expecting to be found liable, but hoping for a lesser amount. This is analogous to the criminal defendant who goes to trial because the only plea bargain offered was the maximum sentence. If this defendant goes to trial and the jury sentences him to less than the max, he made the right decision not to settle for the plea bargain. Civil defendants operate on similar reasoning. Here’s another factor to consider: is this a “hard” liability case? 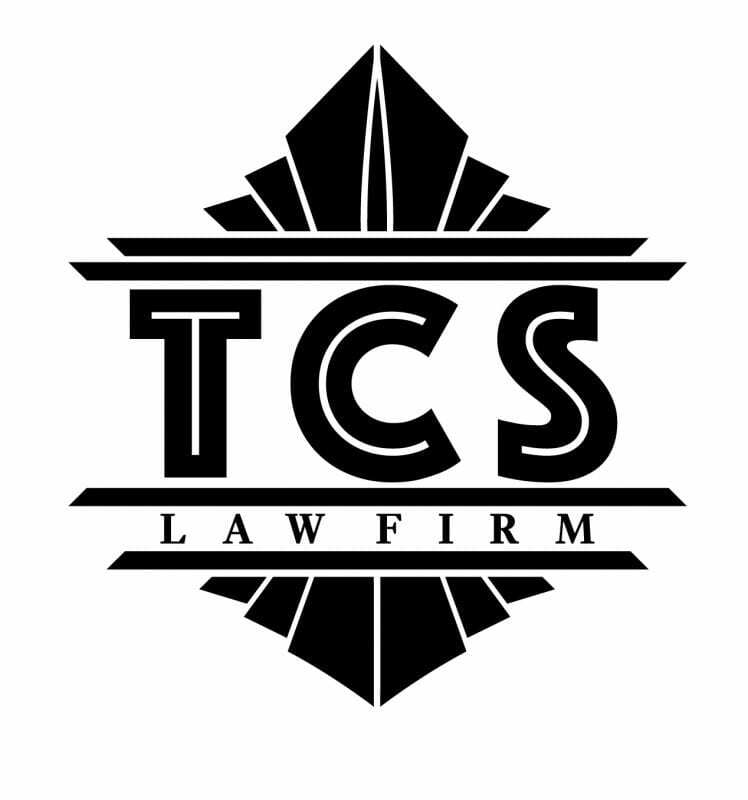 An example of an “easy” liability case is where a defendant is speeding and rear ends the plaintiff and this event is witnessed by many people. That case is easy: the defendant is at-fault. But many other cases involve seriously difficult questions of liability. For instance, any case involving proving liability for a third-party’s criminal acts is a “hard” liability case. Take for example a nightclub shooting. Is the business liable to a customer who was shot by another customer? That question will turn on many, many details, and those details hinge on how certain evidence is interpreted. Different people interpret certain evidence differently, and the defendant/insurance company may perceive that the jury will interpret the evidence in a light more favorable to them. So to summarize, cases with unclear liability are more likely to go to trial. It is very common to settle cases without even filing a lawsuit. Recall the example above about the guy who was speeding, and he rear-ended another driver, and the whole thing was witnessed by many people. That is the type of case that is most likely to settle, because the only question is how much money should the Defendant pay. There is no question as to whether the Defendant is at-fault. So in this scenario, the only question is “how much?” These cases will settle if the parties can agree on the damages. But remember, cases with clear cut facts – facts that everyone can mostly agree on – can still go to trial if the parties do not agree on the amount of damages (i.e. the amount of money the defendant should pay). Most car accident lawsuits involve insurance coverage. This is because Oklahoma law requires all drivers to carry liability insurance up in an amount not less than $25,000 per occurrence. 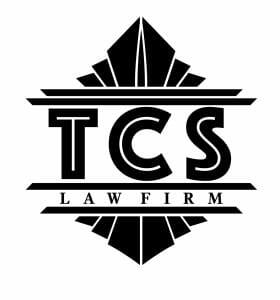 It is for this simple reason that car accident cases to tend to settle: because the parties are usually insured and the insurance policy will cover the parties’ loss. However, medical bills from car accidents can easily exceed the $25,000 minimum policy. Because many people carry only the minimum amount required by law, many people have insurance policies that are not sufficient to cover the expense of a typical car accident. It is often these type of scenarios where we see quicker settlements. That is because once the insurance carrier notices that the case involves damages that far exceed the coverage of the policy, the carrier will often agree to settle for the policy limits. Plaintiffs are also usually agreeable to such as settlement because money now is better than taking a chance of more money later. This is even more so when the defendant is not wealthy. Semi-Truck Accidents and other cases with Large Insurance Policies take longer than car accidents with small insurance policies. When the defendant is covered by larger policy, insurance carriers are not so quick to settle for the policy limits just because the plaintiff demands them. Cases with high damages generally require filing of suit, as well as extensive litigation. The defendant (and the indemnifying party i.e. insurance carrier) will want full discovery on all evidence supporting the injury and the alleged costs, as well as for all other damage claims, such as lost wages, pain and suffering, future medical expenses, etc. This discovery will include reviewing all available documents, as well as taking depositions of supporting witnesses, in addition to the plaintiff’s own testimony on the claimed injury. There may be controversy as to evidence to be admitted at trial; to the qualifications of an expert witness; or disputes as to producing documents during discovery. All of these controversies require the attention of the court, and involve submitting briefs and then oral arguments after wards. All of these matters take time. So cases with large damages, and insurance policies sufficient to cover those large damages, tend to take longer because a lot more is at stake. The insurance company – the one paying for the loss – will therefore want to test the waters and see if they can chip away at the Plaintiff’s case. Perhaps they can dig up evidence or find witnesses to counter the Plaintiff’s evidence. Perhaps they can get the judge to exclude some of the Plaintiff’s evidence. When a lot is at stake (i.e. when the exposure is greater because of a large policy), the insurance company will try harder to fight the case, hoping the Plaintiff will either give up or settle for less. It is these types of cases where you need an experienced personal injury lawyer who has been in the trenches of litigation and has the experience to fight his way to the finish line.